Inspired by great works of art in museums, libraries and arboretums Poetic Pillow was started by David Lee with a desire for creating meaningful space. 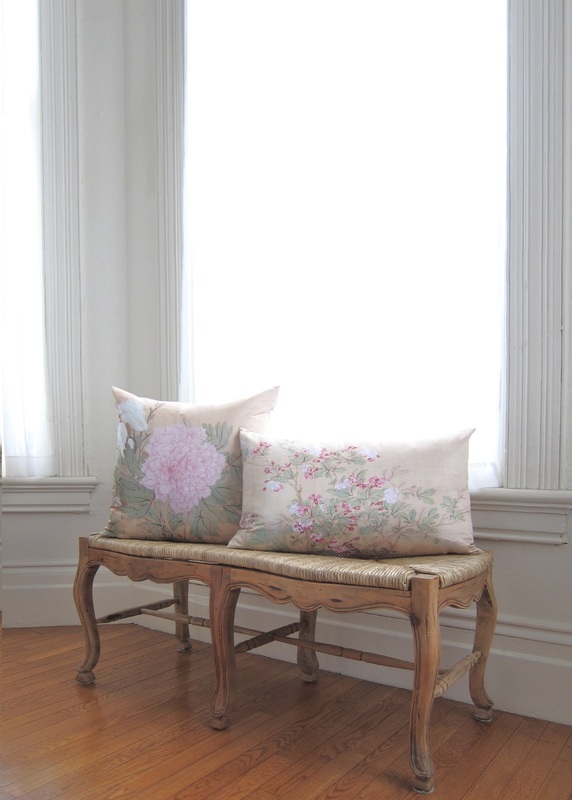 Leveraging innovations in fabric printing, Poetic Pillow incorporates art in home decor. Through pillows, throws and accessories, Poetic Pillow shares its motto of living poetically. Each product begins as an endeavour to identify motifs with the potential to aesthetically transform space. Works are reinterpreted in hues, colours and layout into a fabric format with a design focus. Working with artisans across the globe, each design is transferred onto fabric, hand finished with care and inspected for quality. ​In line with the vision of transforming spaces, Poetic Pillow, a social enterprise, focuses on three philanthropic missions: support arts education, foster mental health initiatives, and diminish the environmental impact of the home decor industry. ​Founder David Lee developed his passion for design and the arts while studying at the University of California at Berkeley and University of Oxford. Poetic Pillow is based in the San Francisco bay area.